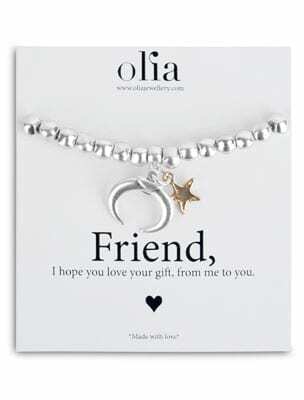 We now offer the option of gift cards for all bracelets. 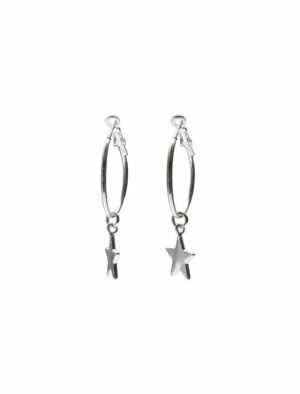 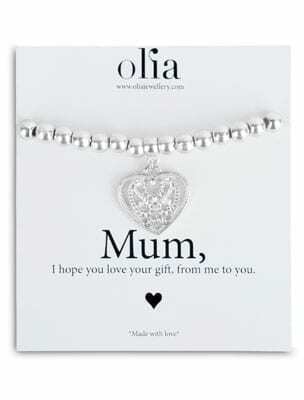 We have 5 different styles – Christmas, Mum, Just for you, Sister and Friend. 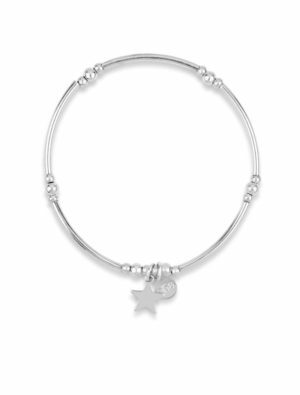 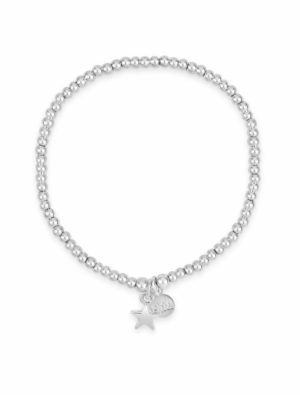 You are able to purchase a gift card when adding a bracelet to your cart. 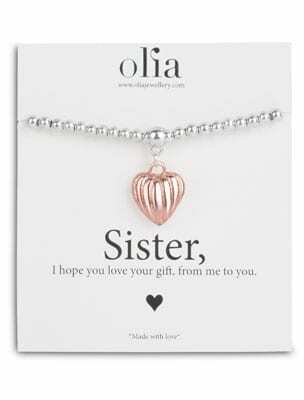 The gift cards are priced at £0.50. 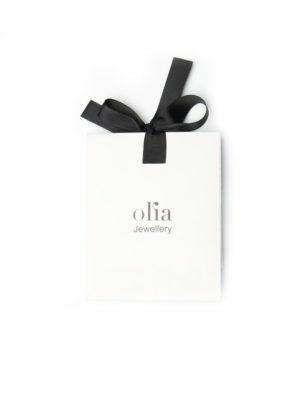 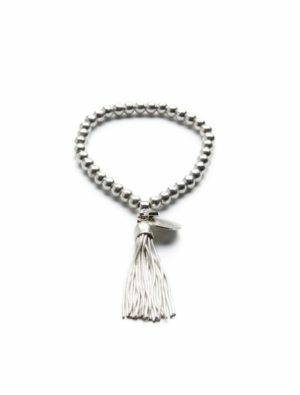 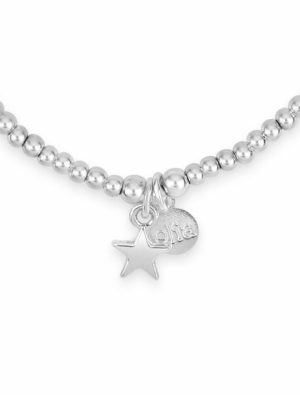 Bracelets will be placed on the card and gift wrapped in Olia branded packaging which will make the perfect gift. 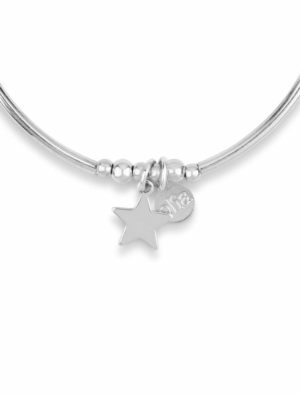 To add a gift card just select the option at the checkout.